For those who signed up for health insurance last enrollment period through Health Insurance Marketplace, plans will be automatically renewed for the upcoming year starting tomorrow. While this makes it easier for individuals to stay covered, most could save money by reviewing their plans and considering switching to a different insurer. According to an article in The New York Times, only about 720,000 individuals had returned to the Marketplace to review their plan and update their information out of an existing 6.7 million current plan holders. Most people may be missing a chance to see if they could save even more on their insurance this year. In Nebraska, where rates have increased more steeply than in other states, individuals may be able to save more than $100 a month by making a switch. Our advice to you? Review your HealthCare.gov plan and shop around for a policy that is even more affordable and still meets your needs. With a phone call or a few minutes online, you could be able to keep your doctor, maintain the same benefits, and reduce your monthly premium payments. Visit healthcare.gov or call 1-800-318-2596 to review your plan. Or contact an agency from Nebraska’s assister network to get free, local help. 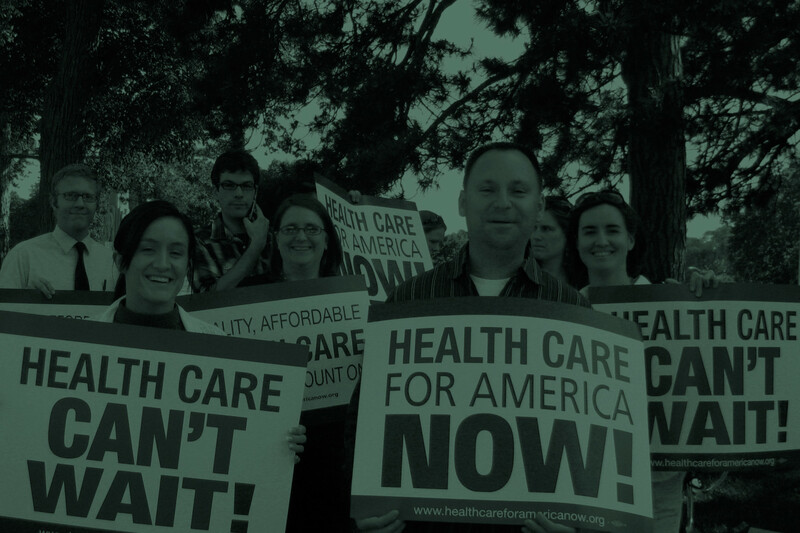 Tags:ACA Get Covered Health Care Take Action!